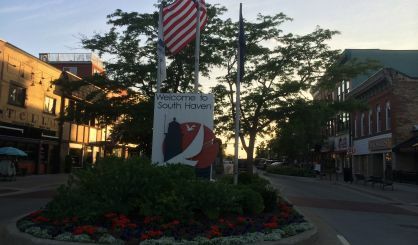 Property owners in the city of South Haven who don’t agree with the assessed value of their property will be able to appeal that assessment starting in March with the board of review. 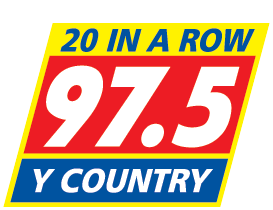 City Manager Brian Dissette spoke with WSJM News about the plan after a city council meeting this week. Dates for the Board of Review meetings will be posted on the city’s website. That’s South-Haven.com.